Another shirt that we have multiples of :) me and my little brother have one, but I bought this last one for my best friends birthday and she loves it :) such a great shirt with awesome print and awesome pictures! 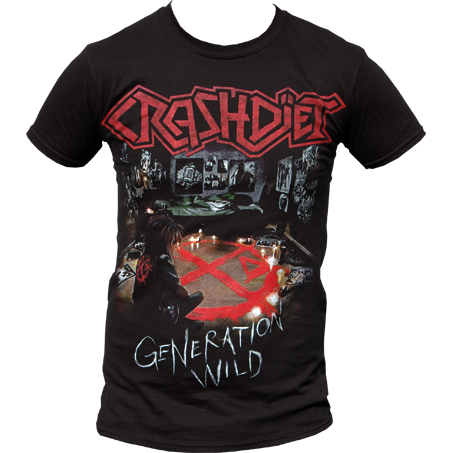 Cool shirt great design Generation Wild!! !